Energy Drags Imun are quality herbal drops. ❤️ Energy Drags Imun drops recommends 10 out of 10 users. 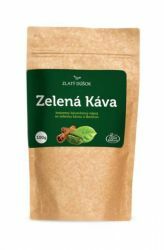 Herbal energy drops affect the spleen, stomach, and colon. They contain natural resin from the Croton lechleri tree, referred to as "dragon blood". 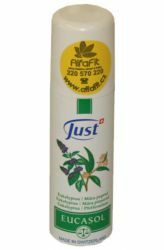 DRAGS IMUN is a product with bioinformation parts and 100% natural resin of the Peruvian plant Croton lechleri. According to traditional Chinese medicine, this affects the meridian of the spleen, the stomach, the throat and throat, and the triple warmer, and in particular harmonizes the nervous system. 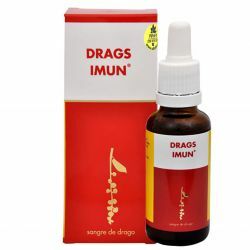 DRAGS IMUN contains the natural resin of the tree Croton lechleri, called "dragon blood" (Sangre de Drago), which occupies a permanent place in the traditional medicine of natural medicine of the Latin Native Americans. The ruby-colored natural resin dragon blood is extracted from the trees before sunrise and used as a phytopharmakon (herbal remedy) and dye. 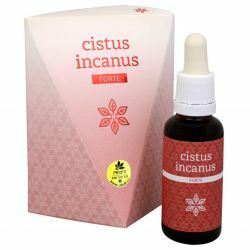 It contains a large amount of antioxidants, as well as alkaloids - taspin, tanin and other substances, which are responsible for its extraordinarily anti-inflammatory and healing effect. 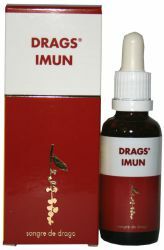 The dragon blood has strong antibacterial, anitviral, antifungal, antioxidant and hemostatic properties. 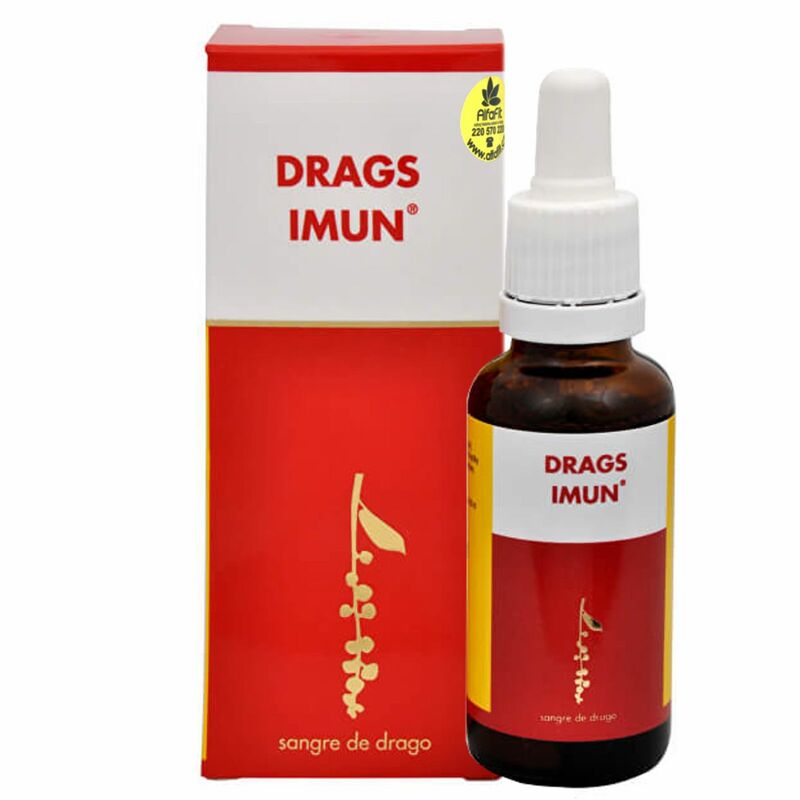 DRAGS IMUN can be used preventively and as a supplement in the treatment of various problems. It is applicable internally and externally. DRAGS IMUN should always be a "first aid" at hand. 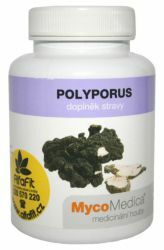 When used externally, bleeding and can also be used to treat all superficial wounds and skin defects. 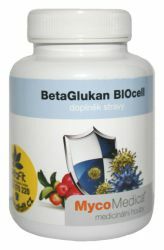 It accelerates healing of wounds, skin and mucous membrane. In aftenes and inflammatory conditions, in particular in the oral cavity. DRAGS IMUN can be used internally and externally. Internal application: maximum 10 drops 1-3x daily in a glass of water after eating. 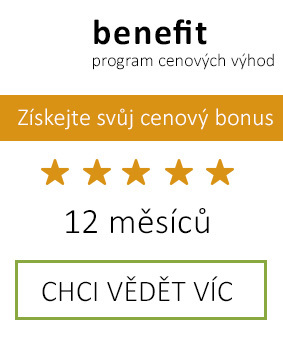 After 3 weeks always a week break! 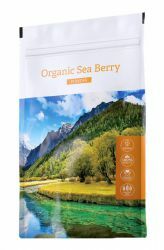 In order to support the detoxification of the body an increased fluid supply is necessary! Thinner than gargle: 3-5 drops into a glass of water. In case of periodontal disease we recommend applying it directly with a toothbrush (with toothpaste). 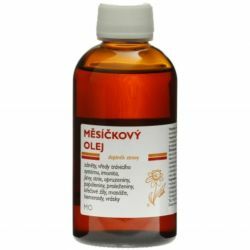 Apply directly to the skin for external injuries. Shake well before use. Presence of sediments in the vial does not mean that the remedy is spoiled! DRAGS IMUN should not be used concomitantly with immunosuppressive drugs (immunosuppressants). Not suitable for children, pregnant and lactating women. Dietary supplement. Not suitable for children, pregnant and nursing mothers. Shake well before use. Contains no added preservatives. Do not exceed the recommended daily dose. There is no substitute for a varied diet. Keep out of reach of children. Store at 10-25 °C. Do not freeze. 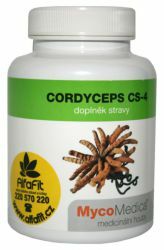 Ideal supplement for digestive problems and in reducing excess weight. 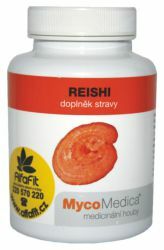 Coordinated combination of powerful digestive enzymes. 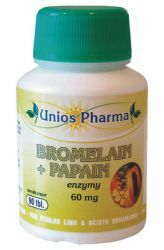 Bromelain is an enzyme from pineapple and papain from papaya tropical crops.